Home/Royalty/2019 Sweetheart Applications are now being accepted! 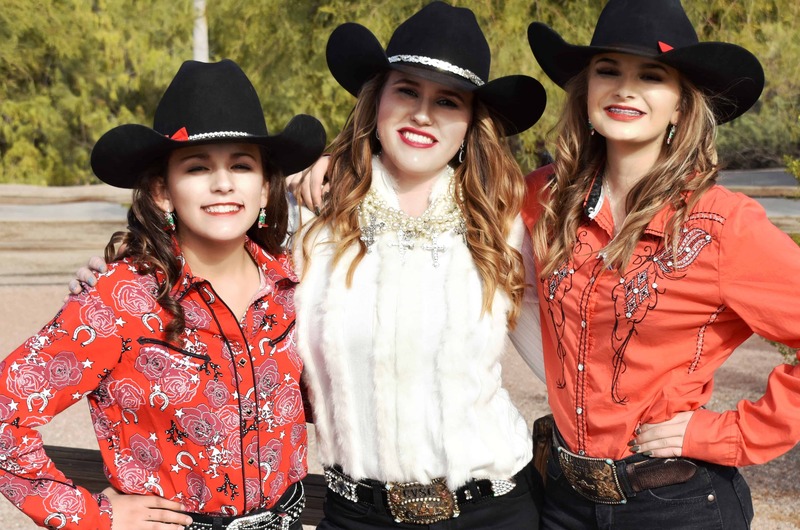 Applications for our 2019 Roots N’ Boots Queen Creek Sweethearts program are now being accepted for girls 5-13 years of age. The application and details on submission are on our Forms page or here (2018 Sweetheart Application). Added: Once your application has been received you’ll be contacted with more information, including guidelines and costs.